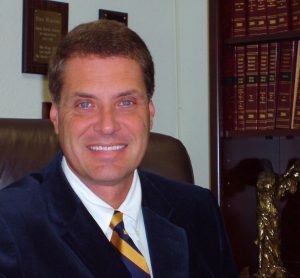 Rick Wagner is an auto injury attorney in Grand Junction, Colorado. Rick has an extensive background in the criminal justice system as well as working on cases involving automobile and motorcycle accidents. Rick has been a prosecutor in both the 18th and 21st Judicial Districts and spent a number of years as a peace officer, culminating as a Captain with the Mesa County Sheriff’s office. Our office has an experience and knowledgable staff to help take the burden off the injured person.